Secretive sopranos and cunning composers – classical musicians don’t always tell the truth. 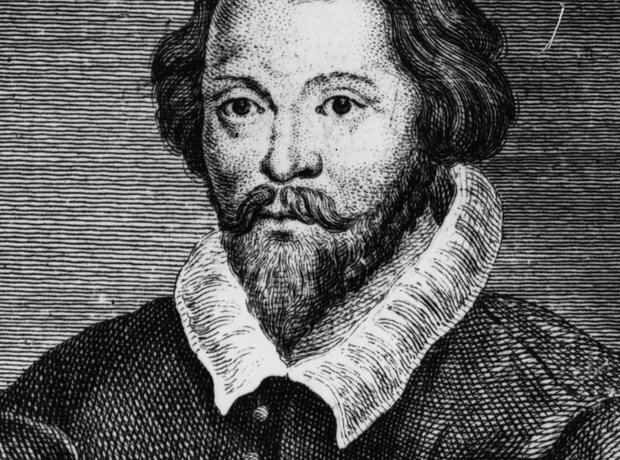 Renaissance composer William Byrd was forced to keep his Catholic religion secret in Protestant England. He still composed deeply religious music, expressing his hidden views through his compositions, especially his motets. The younger a child prodigy was, the more musical they seemed and the more impressive they were. Mozart and Beethoven’s fathers both attempted to make their sons more in demand in musical circles by lying about their age! During a dinner party at Handel’s house, the composer ran out of the room, exclaiming: “Oh! I have a thought!” This kept happening, until a suspicious guest peered through the keyhole… and saw Handel drinking his way through a hamper of Burgundy. Composing under the Soviet regime was contentious, and Shostakovich suffered as a result. In his fifth symphony, he pretended to subscribe to the ideals of Stalinism, but the overly grand music is laced with irony and latent criticism. Elgar’s Enigma Variations contain a ‘hidden theme’, according to the composer. Elgar never said whether this was a melody, symbol, or literary theme, and took the secret with him to the grave. Poulenc’s Gloria is a blaze of religious outpouring… or is it? He spoke of his strong faith, but his Gloria may well contain a hidden message or two. He finishes the ‘Domine Deus’, not with the expected chord, but with a jazzy 7th chord instead – perhaps it’s a musical wink to non-religious listeners? Mendelssohn passed off his wife’s compositions as his own, but this isn’t as mean as it seems. It was only so they would be published, because publishers wouldn’t take a female composer seriously. Scientists at the time were interested in acquiring Haydn’s skull, but his friend Rosenbaum dug it up and kept it in an old mattress. When the police asked for it back, he gave them a different skull, pretending it was Haydn’s! 11. Mozart, or Anton Eberl? You might not recognise the picture of Anton Eberl, a Viennese composer, but you might have heard his music. Some of his pieces were passed off as Mozart’s by dishonest publishers to make more money. Composer Clementi’s protégée John Field was fed up of his teacher’s stingy attitude. He invited 20 friends to stay in a hotel and tricked Clementi into paying for it!